Another package came in the mail and this one was from the Albuquerque Isotopes. The Isotopes are the AAA affiliate of the LA Dodgers and sent me a signed 2012 team photo. 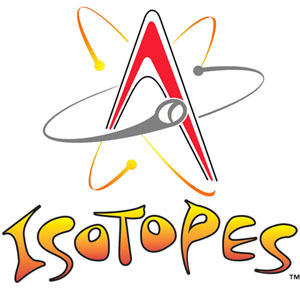 Thanks to the Isotopes staff for supporting us and the National Alopecia Areata Foundation.